Rapid team scaling to match your IT and business needs. that are fluid, easy-to-navigate and exciting to use. consumer-focused apps and multiplayer games. Hidden Brains is one of leading web and mobile app development company UK, India providing custom solutions. We believe in building long-term partnerships with our clients by exceeding expectations and maintaining a great level of transparency. Our team of designers, developers, and QAs create high-quality, scalable web and mobile solutions for clients across diverse industry domains. Whether you need to hire an expert developer with specialized knowledge or a team with diverse skills, Hidden Brains UK has a talent pool of more than 375+ professionals to meet your business requirements. From start-ups and small companies, to larger enterprises, we have successfully worked on 5250+ design and development projects with maximum client satisfaction. With proven methodologies, business domain knowledge and technology proficiency, we offer our clients technology solutions that add real value to their business. End-to-end mobile app development for iOS, Windows and Android with a team of UX/UI designers & developers. 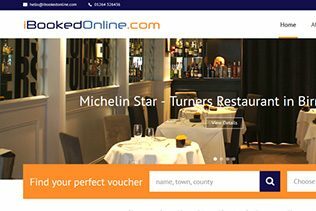 Professional Web Development firm offering bespoke web applications to improve business efficiency. Hire skilled developers for your projects at hourly, part-time & full-time basis to meet business priorities. Leverage power of wearables, big data, IoT, iBeacon, AWS & Augmented reality to get first-mover advantage. 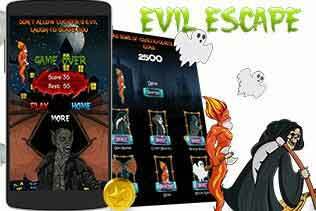 Highly interactive games with stunning animations for all platforms such as Android, iPhone/iPad & Windows. Custom CMS, Open Source & E-Commerce solutions – supporting high-performance deliverables. Industry expertise and research techniques to provide insights and develop clear strategy. 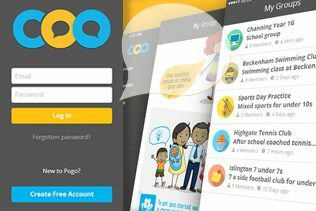 Create a beautiful, highly functional and intuitive design with your specific users in mind. Fast, fluid and error-free development for web and mobile, any platform or technical stack. We bring best products to market, ensuring proper support and optimization for final launch. Technology drives the modern world and at Hidden Brains UK, we envision the future of technology and create new possibilities for the connected world. We leverage latest and emerging technologies to stimulate our urge for creating excellence in designing and developing world class mobile and web applications. Over the years, we have won awards and recognized by various industry associations and forums for outstanding contribution in the field of web and mobile application development. We combine technology and our deep industry knowledge to unlock actionable insights. We are a team of innovative thinkers who aspire to do incredible things. 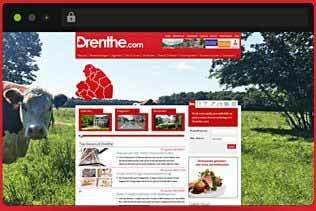 Our team endeavors to deliver web & mobile solutions adhering to quality and excellence. 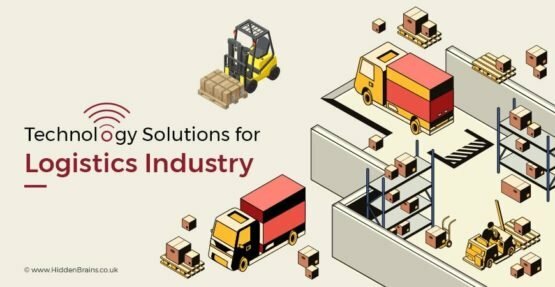 Emerging technologies are taking logistics software solutions to greater level and redefining the industry in unimaginable ways. This infographic shows impact of emerging technologies on logistics software solutions. 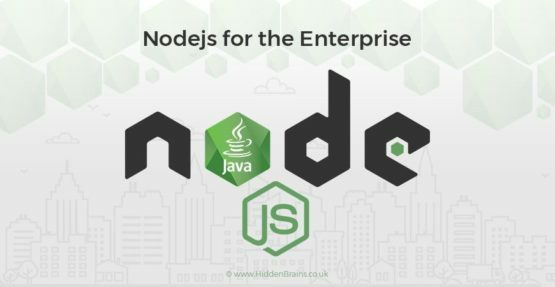 Why use Node.js for Enterprises Solutions? Enterprise app developers need a robust language to develop an enterprise app. does Node.js fit the bill? 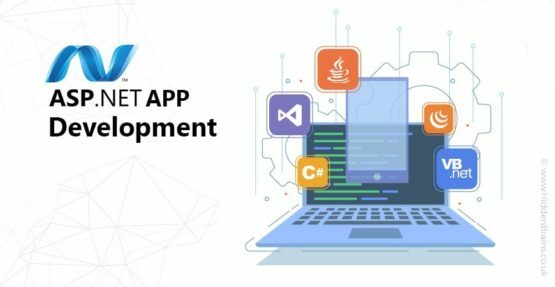 This blog entails the reasons why Node.js is gaining popularity in the enterprise app development.